Oakland has embarked on an ambitious zero-waste program to keep all recyclable and compostable material out of landfills; create a greener, cleaner community; and promote Oakland as an environmental leader and sustainable city. 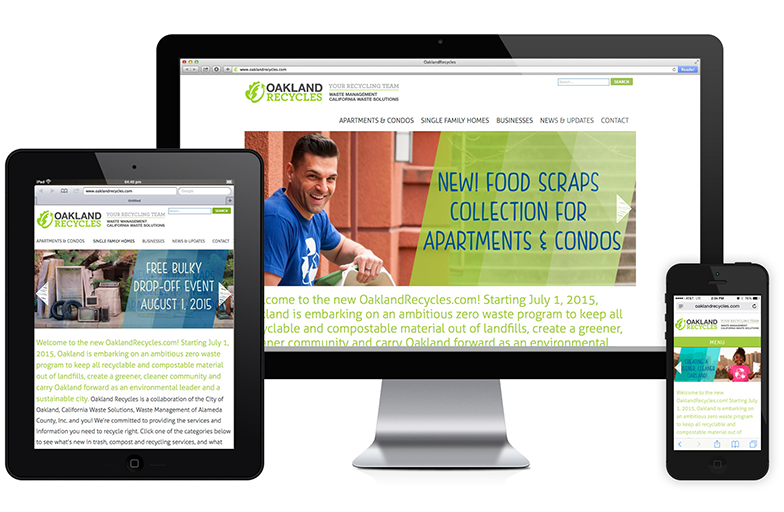 To this end, Oakland Recycles was formed as a collaboration among the City of Oakland, California Waste Solutions, and Waste Management of Alameda County, Inc.
Circlepoint was hired to design and launch the new OaklandRecycles.com website so that people could visit the site for updated program information. 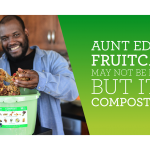 Additionally, to address the seasonal waste stream generated by the winter holiday season, Oakland Recycles enlisted Circlepoint’s support to raise awareness of core issues and motivate behavior change among Oakland Residents starting in November 2015 and again in November 2016. 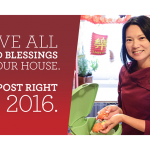 These awareness-building initiatives included two comprehensive holiday-themed campaigns. 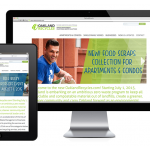 With new services rolling out, the City of Oakland needed to ensure that its three customer categories – businesses, single-family homeowners, and multi-family housing dwellers – were aware of the policy updates and programs available to them. 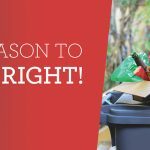 The OaklandRecycles.com website was and is positioned as the best place for the public to learn how to “recycle right” and the consequences of recycling incorrectly, such as dangers to workers and fees for contaminating waste streams.